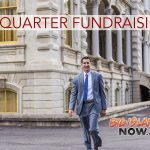 Congresswoman Tulsi Gabbard’s campaign for President reports that it has surpassed the threshold of 65,000 unique donors required to join the Democratic debates. 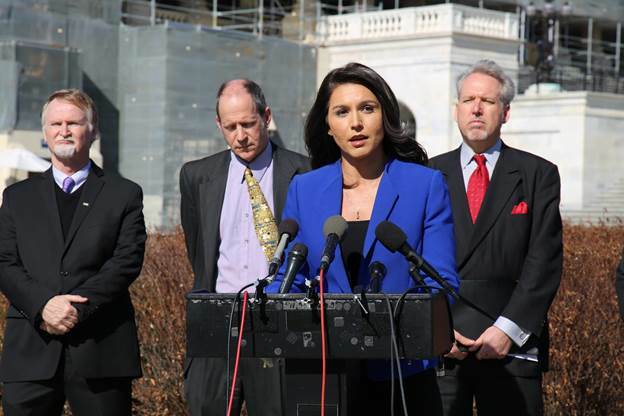 According a press release, Gabbard’s campaign is building momentum with supporters from every state in the nation, joining her call to end regime change wars, the new Cold War and nuclear arms race and invest that money to serve the needs of the American people. The Congresswoman has made numerous public events, a CNN Town Hall and appearances on television shows such as the Late Show with Stephen Colbert and the View. On Dec., 20, 2018, Tom Perez, the chairman for the Democratic National Committee, announced the preliminary schedule for a series of official debates, set to begin in June 2019. In order to qualify, debate entrants must either attain 1% in three polls—at the national level or the first four primary states (Iowa, New Hampshire, Nevada, and South Carolina) — or by meeting a fundraising threshold, in which a candidate must receive donations from 65,000 unique donors, with at least 200 unique donors per state in at least 20 states.